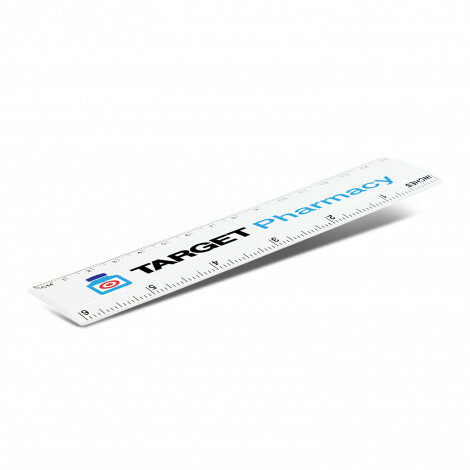 Promotional Custom Printed Rulers either 30cm and 15cm are a really great low cost way to have your brand in front of your customer at all times and add calendar or useful information to make this your customers favourite ruler. 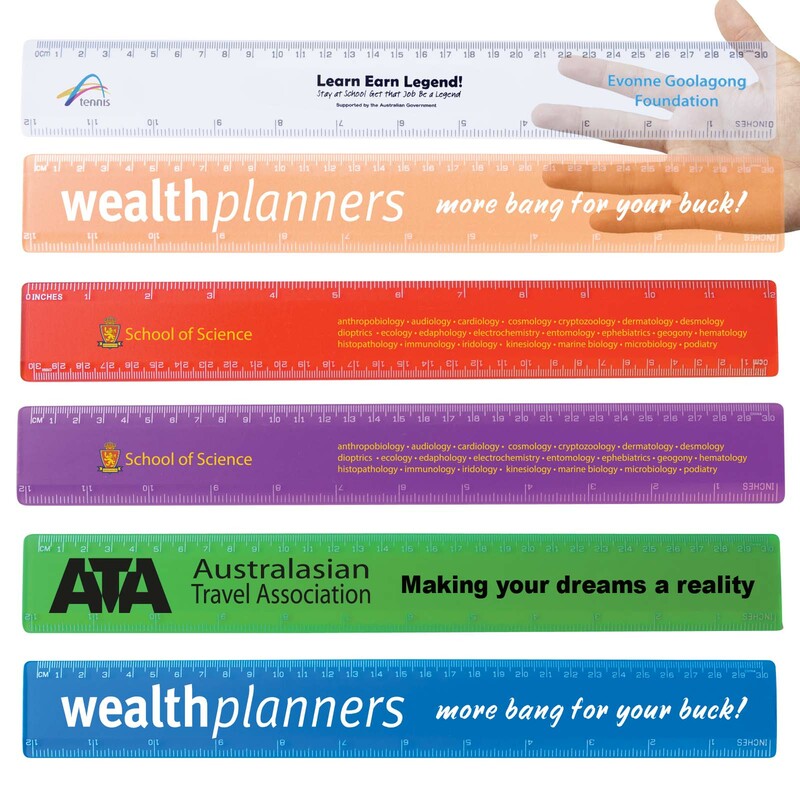 Our Custom Printed Promotional Rulers come in various colours and styles. 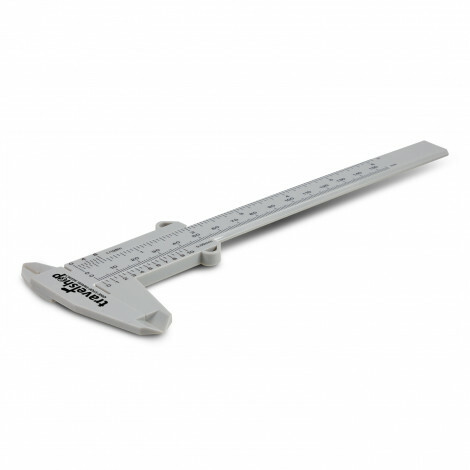 We have variety of rulers which include a vernier style ruler, magnifier ruler, bookmark & magnifier ruler, metal ruler and calculator rulers. 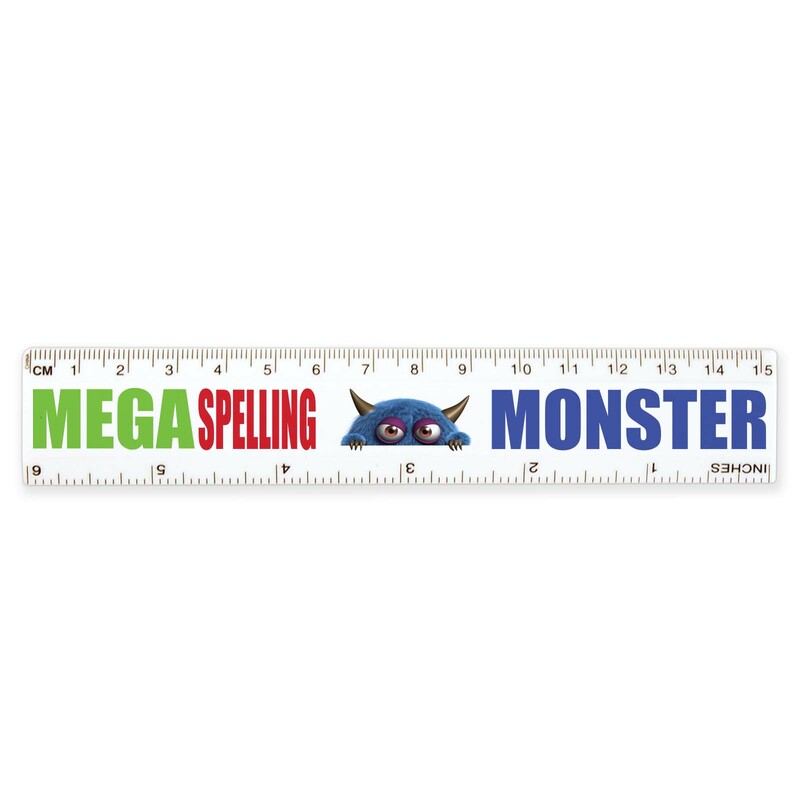 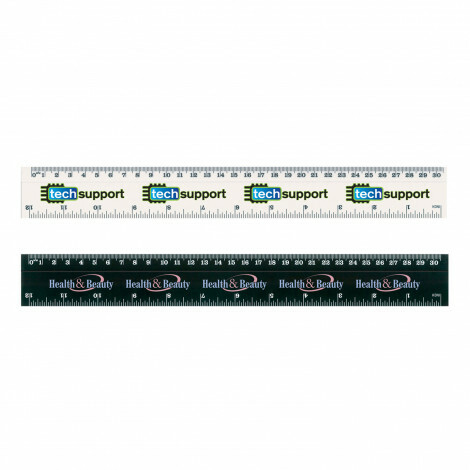 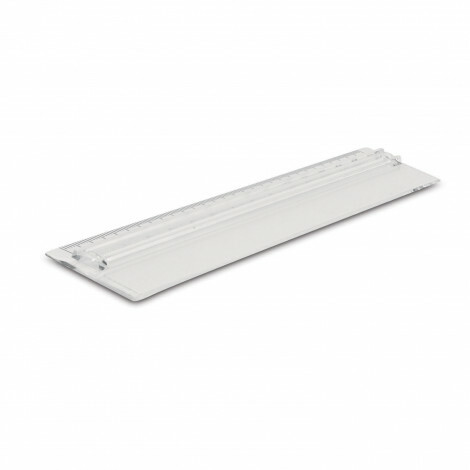 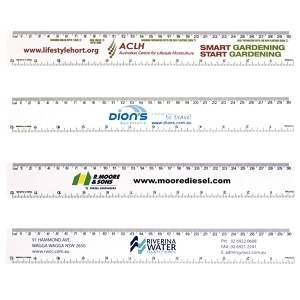 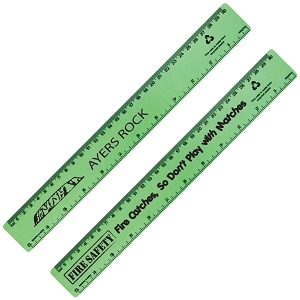 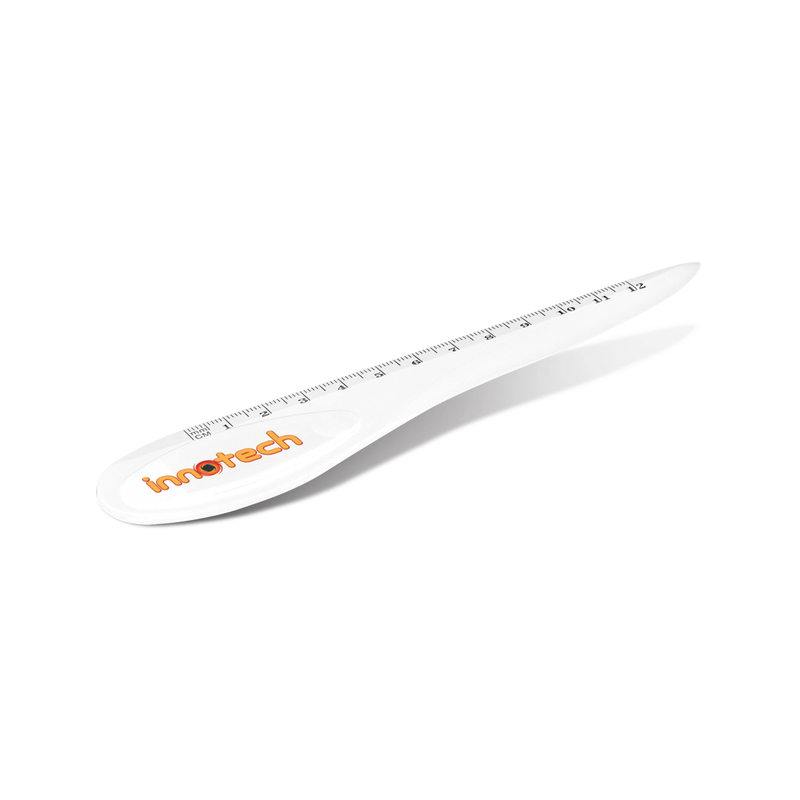 All branded with your logo in 1 colour or in full colour on the promotional ruler of your choice. 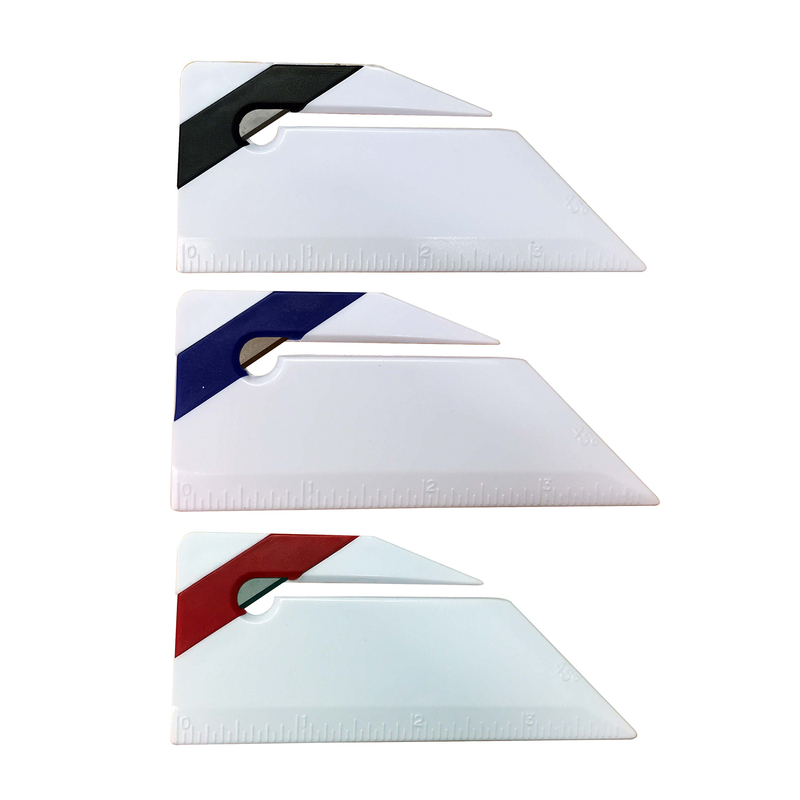 These are suitable for schools, reception area, great promotional desk item and still used by most people and normally kept for a very long time. 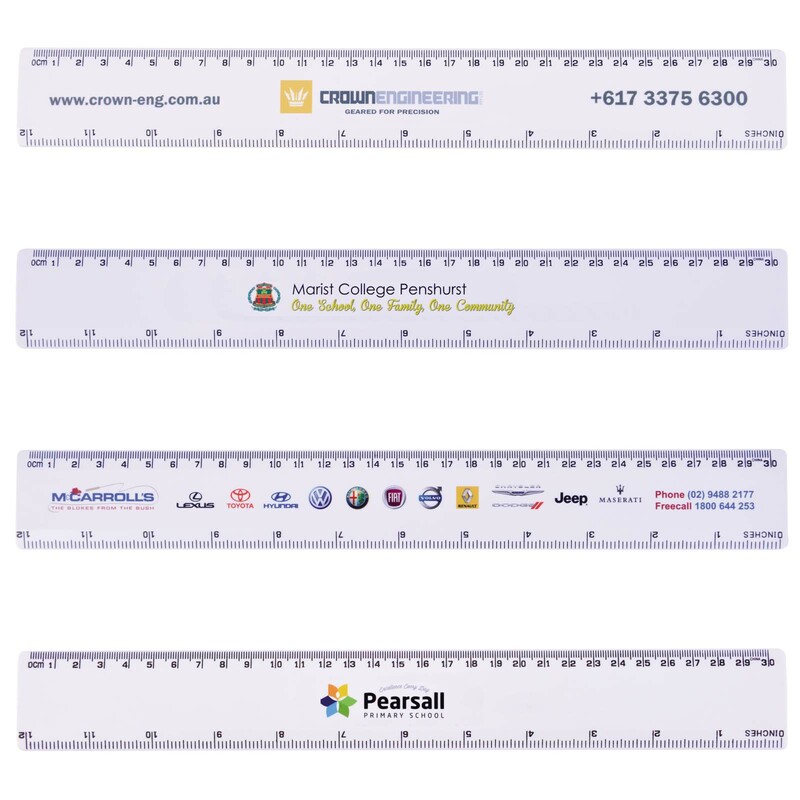 Buy our great quality promotional personalised printed rulers for a cheap promotional option that provides great return on investment.